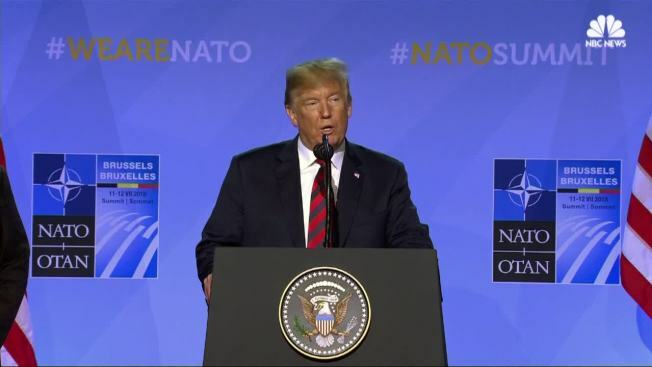 United States military leaders sprang into a full-scale "damage control" operation just hours after President Donald Trump departed NATO headquarters Thursday, NBC News reported. Officials sought to reassure their counterparts in Europe that the U.S. will continue to abide by its defense commitments in the region. 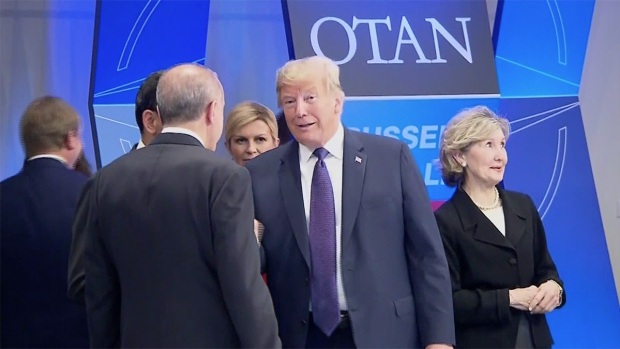 The outreach came after the president threatened to reassess those commitments during a gathering with NATO allies in Brussels, current and former diplomatic and military officials familiar with the calls said. The efforts were directed by Pentagon leadership. The overall message has been that U.S. military bases in NATO countries will remain open and that American troop levels in the region will not be reduced. The conversations were aimed at "reinforcing alliance commitments" after Trump "made it clear alliance commitments were on the table," one U.S. official familiar with the discussions said.